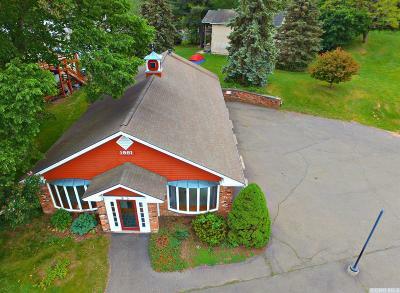 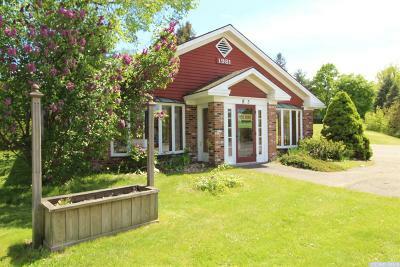 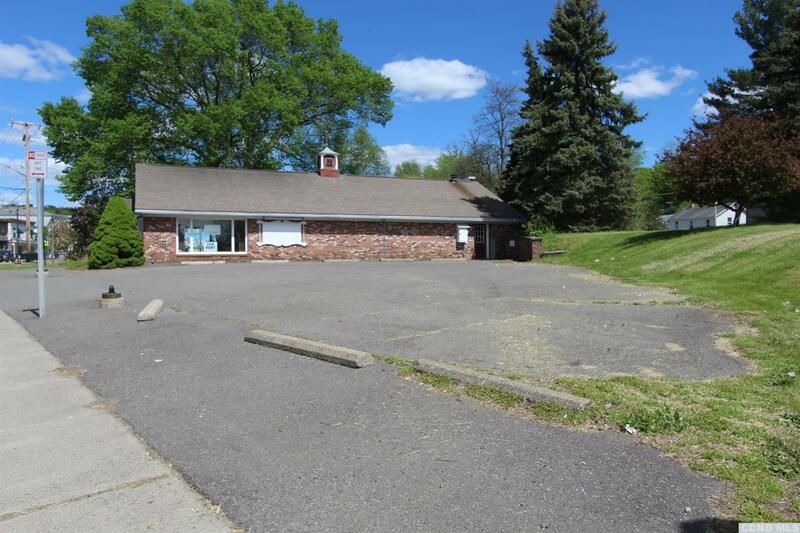 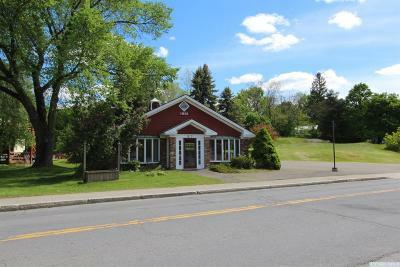 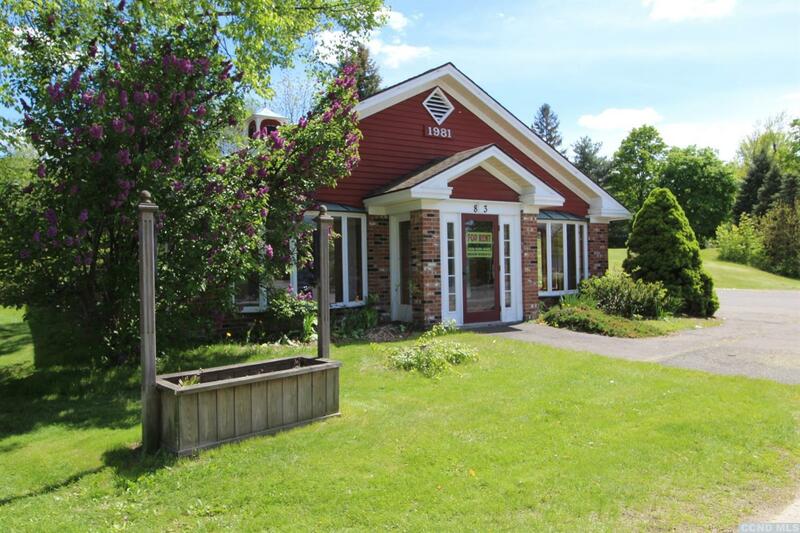 Prime commercial building available on a highly visible state route. 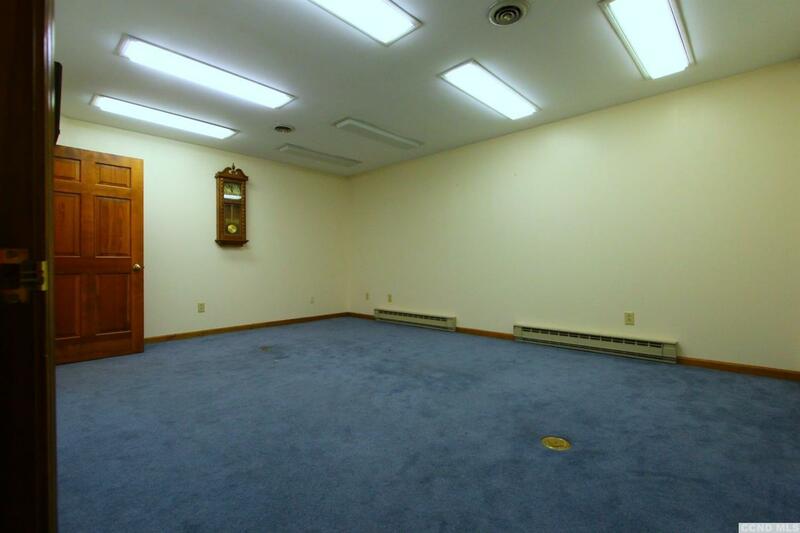 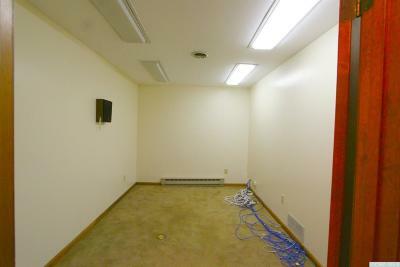 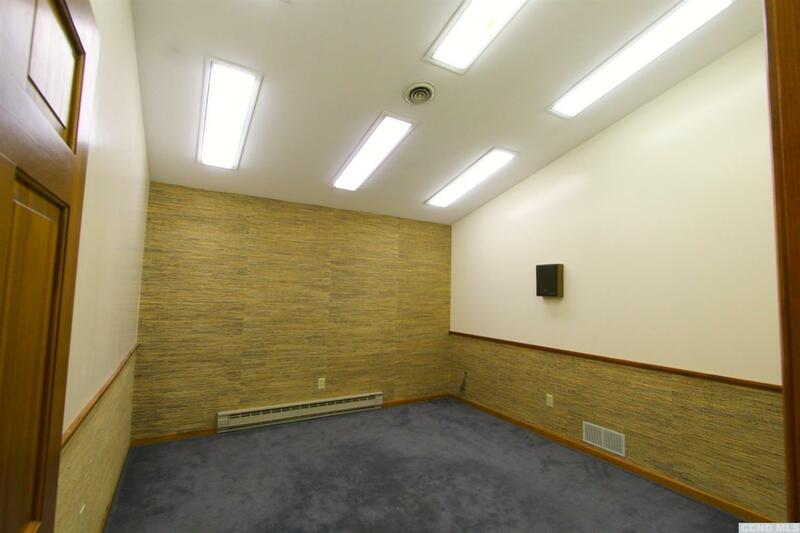 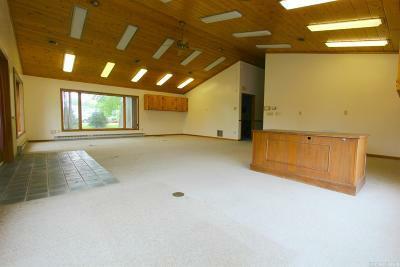 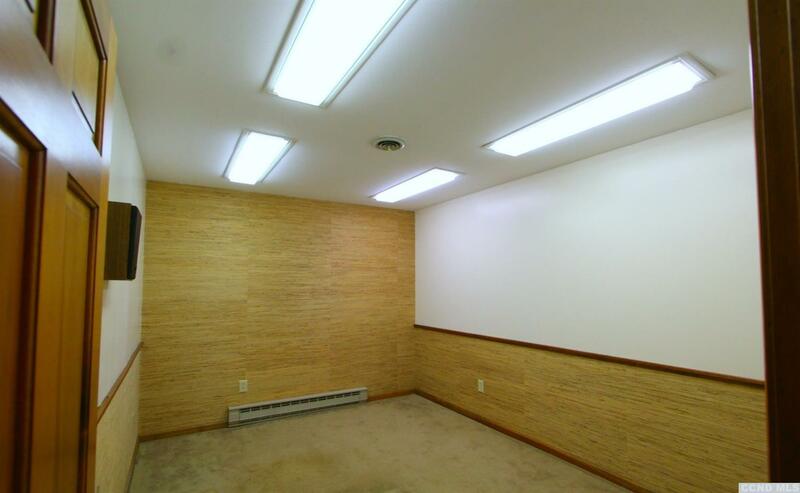 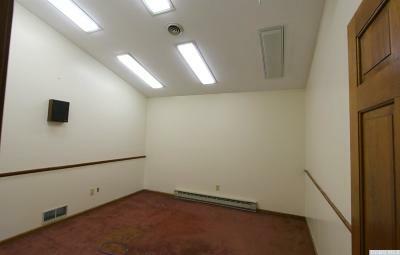 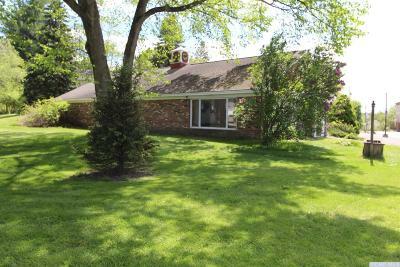 Large reception area with 4 private offices and a conference room. 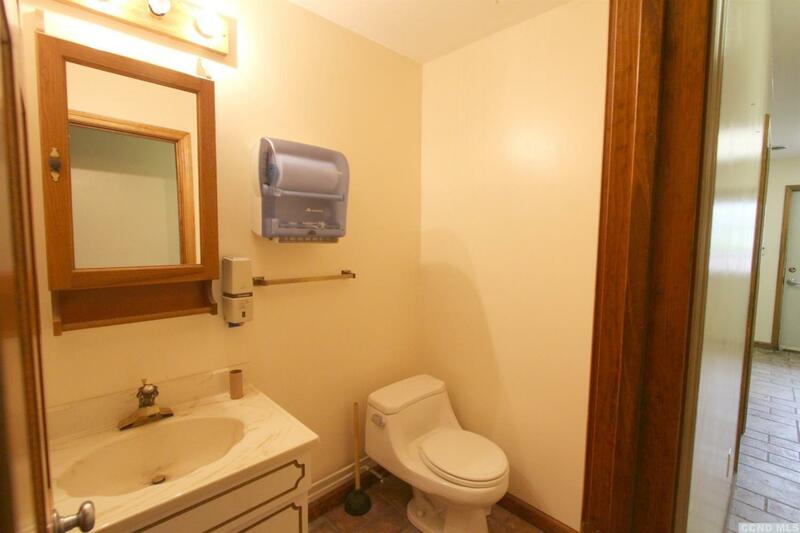 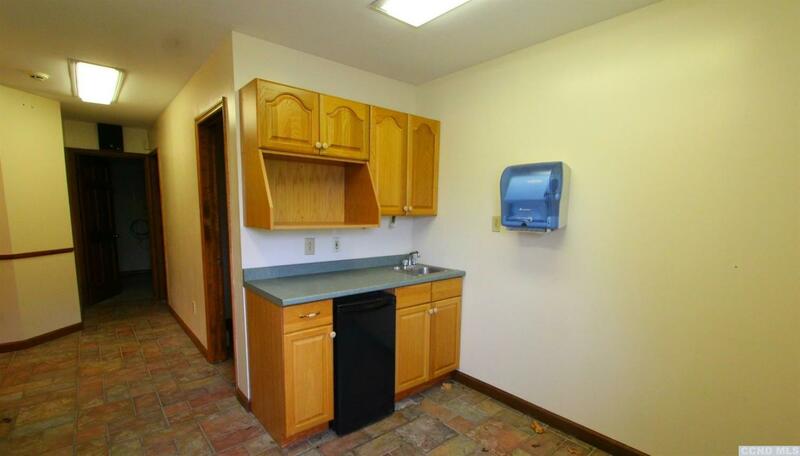 Two baths and small kitchenette. 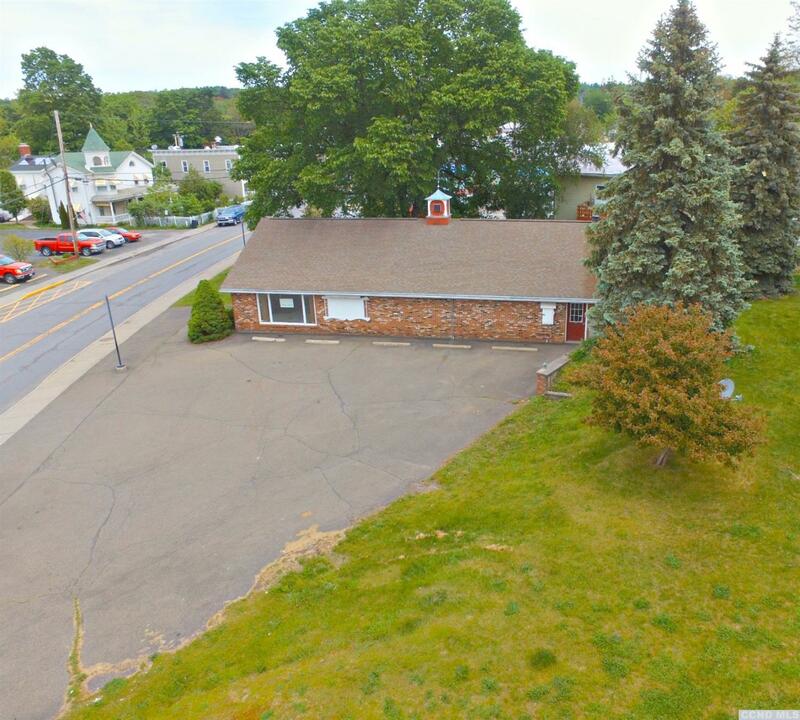 Parking lot next to building. Cable and internet ready.